Home » dentist-blog » Missing front tooth? 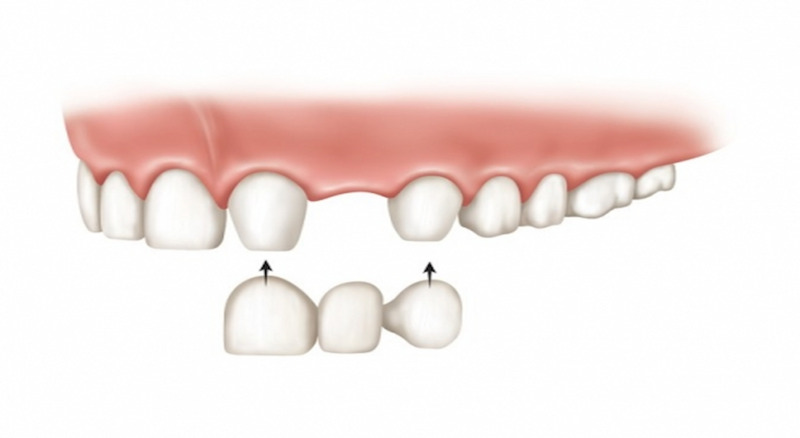 What’s the cheapest way to replace a missing front tooth? 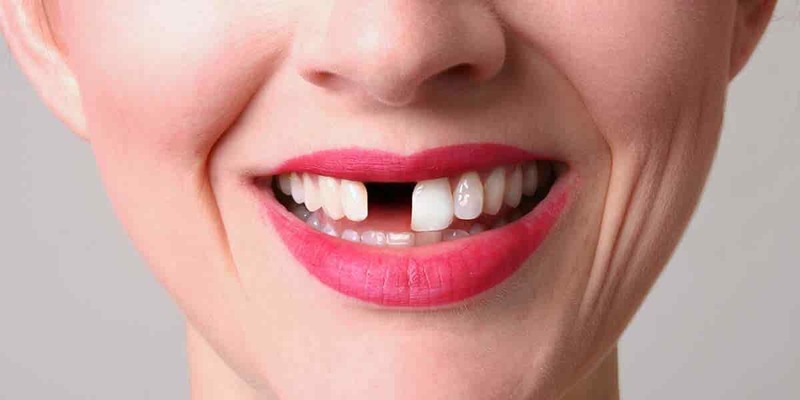 The cheapest way to replace a missing front tooth is with a removable denture. Unfortunately it is not the most functional, comfortable or best looking way to replace the tooth. It can be a good intermediate step to a more permanent solution. Removable dentures are either made out of acrylic only (like false nails) or metal and acrylic. The metal and acrylic dentures are more expensive than the acrylic only dentures and they are much more comfortable. If you are looking for a long-term denture solution they are definitely worth the extra money. The best solution is to replace the tooth with a dental implant however this is a far more expensive option. Wearing a temporary acrylic denture until you can afford an implant is always a good option. I hope this helps. Let me know if you would like any further information. Click here for more cosmetic dentist Sydney information. By Dr Luke Cronin| 2016-10-19T16:35:23+00:00	March 7th, 2016|Dental Advice, Dental FAQ, Dental Treatment, Dentures|Comments Off on Missing front tooth?